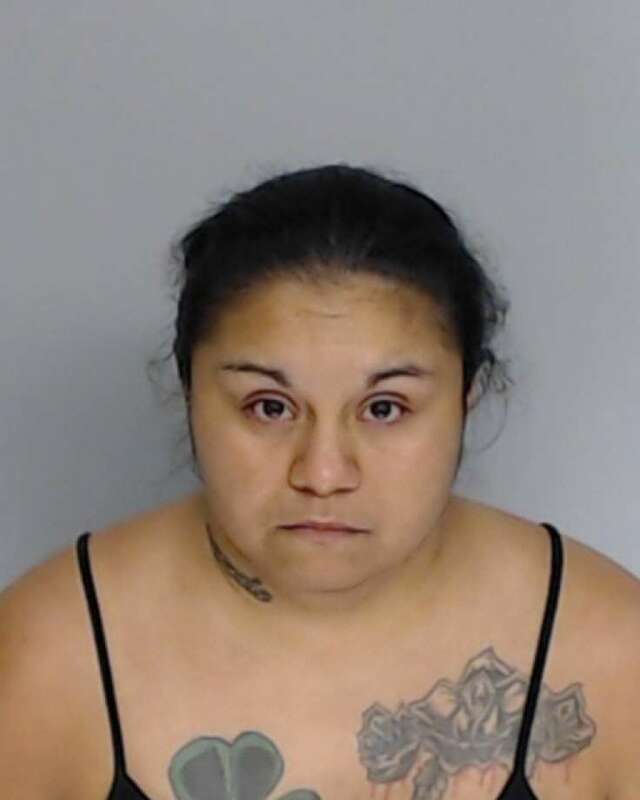 29-year-old Esmeralda Garza of Corpus Christi. Authorities are accusing a Corpus Christi mother of selling her 7-year-old son and trying to sell her two young daughters. DPS said that agents were executing a drug search warrant in Corpus Christi when they located a 7-year-old who had allegedly been sold and purchased. Authorities say two girls, ages 2 and 3, were in the process of being sold.